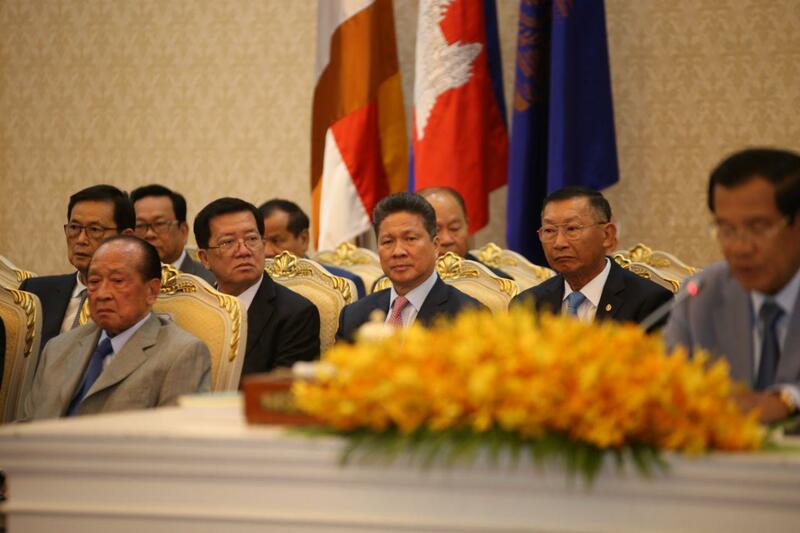 Phnom Penh (FN), March 29 - Cambodian Prime Minister Hun Sen ordered commerce minister Pan Sorasak to consider on filing complaint to World Trade Organization regarding EU’s tax imposition on Cambodian rice, speaking at the 18th Royal Government-Private Sector Forum held Friday at the Peace Palace. 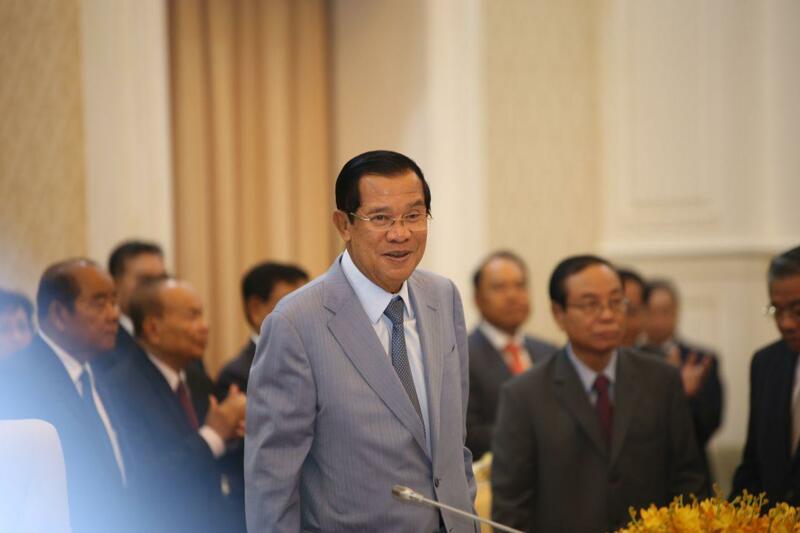 The order was made following the request from Cambodian Rice Federation (CRF). 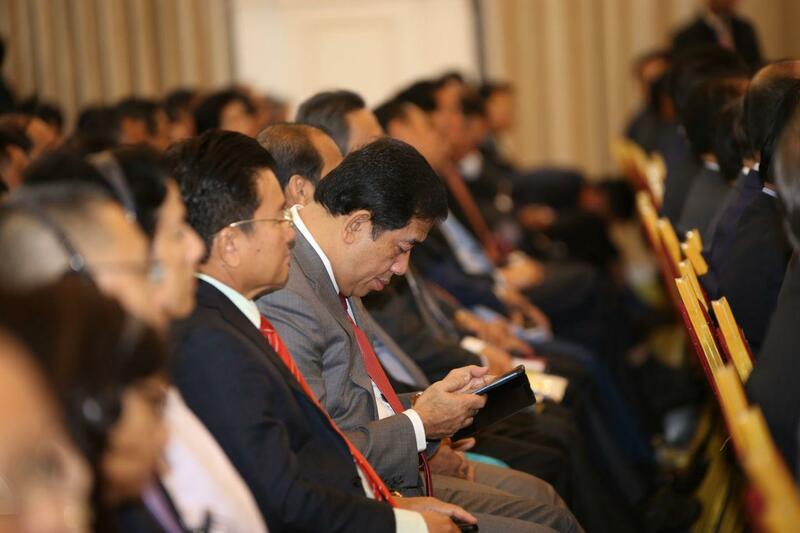 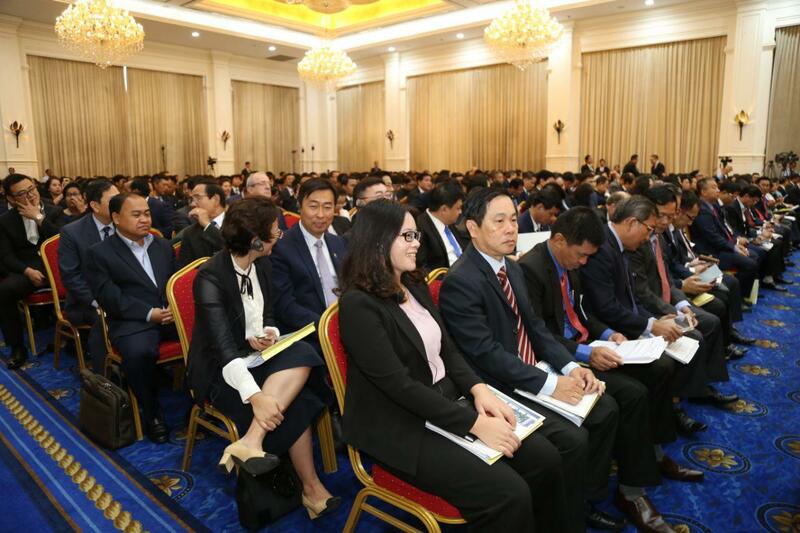 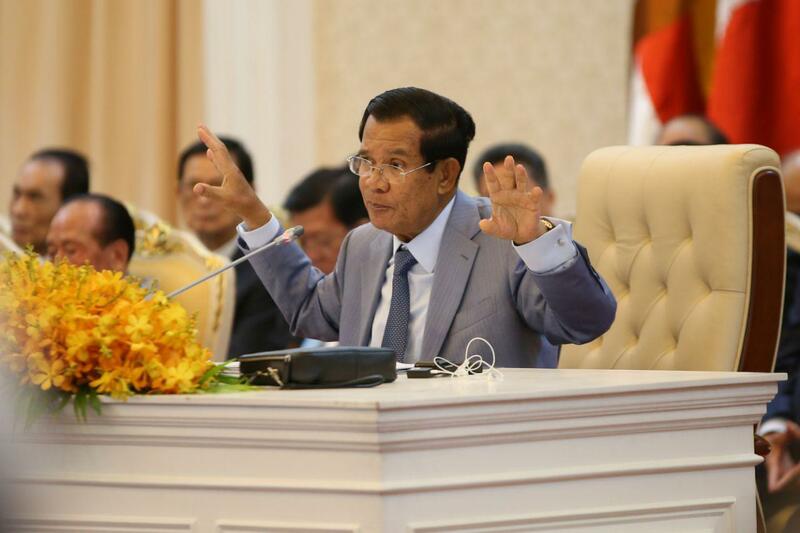 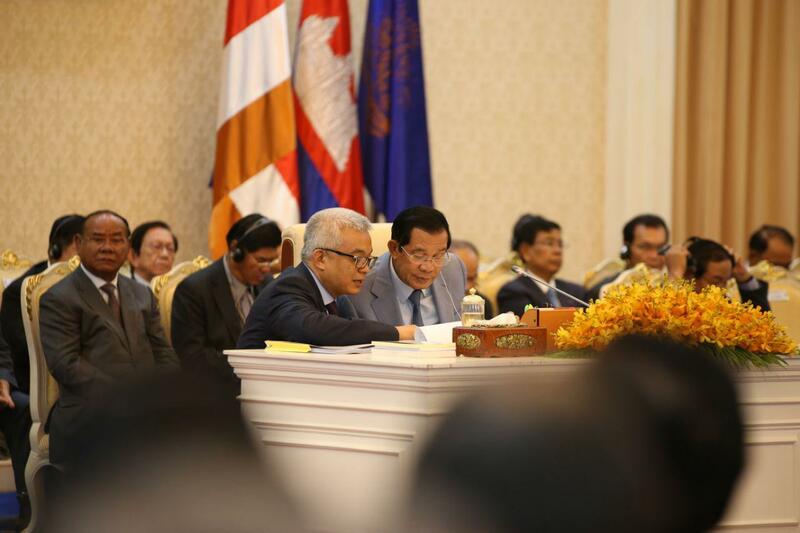 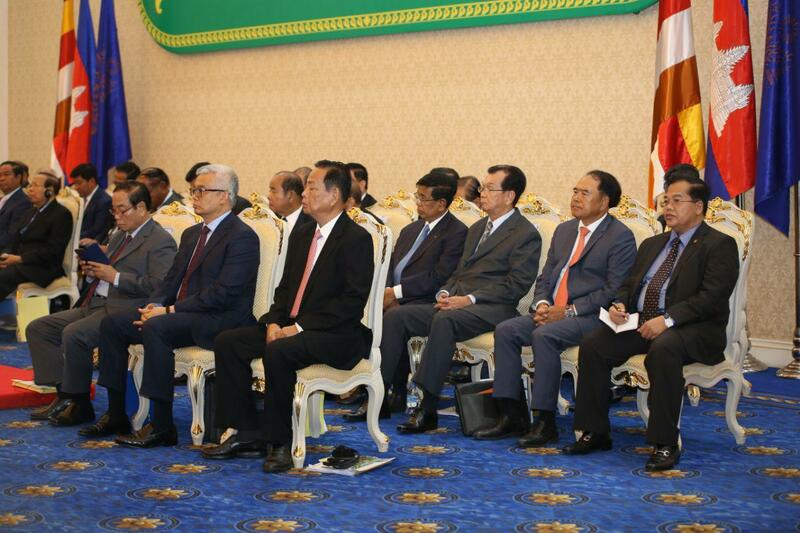 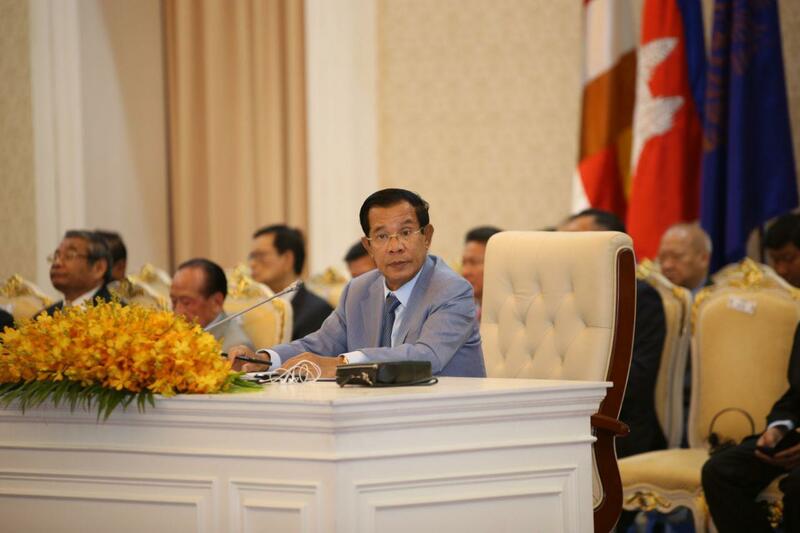 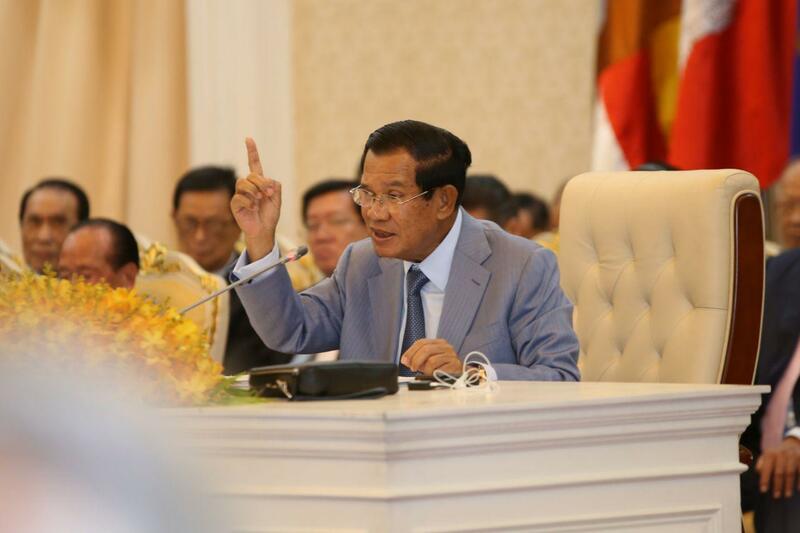 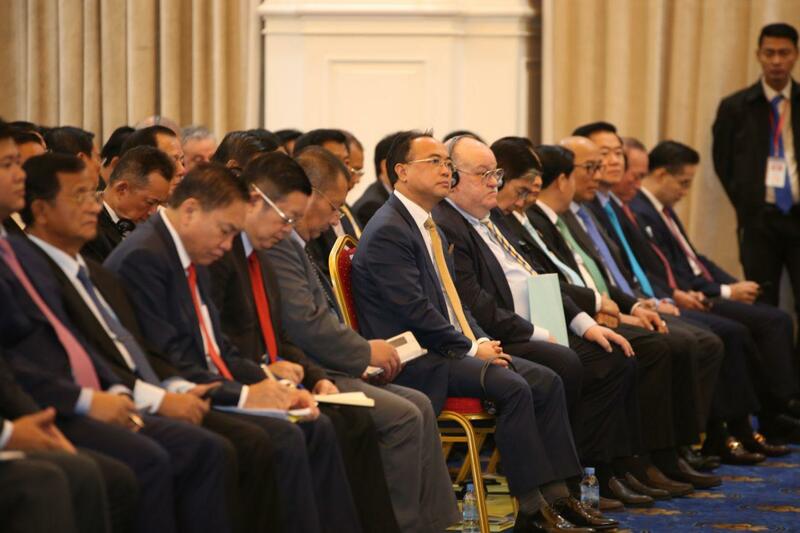 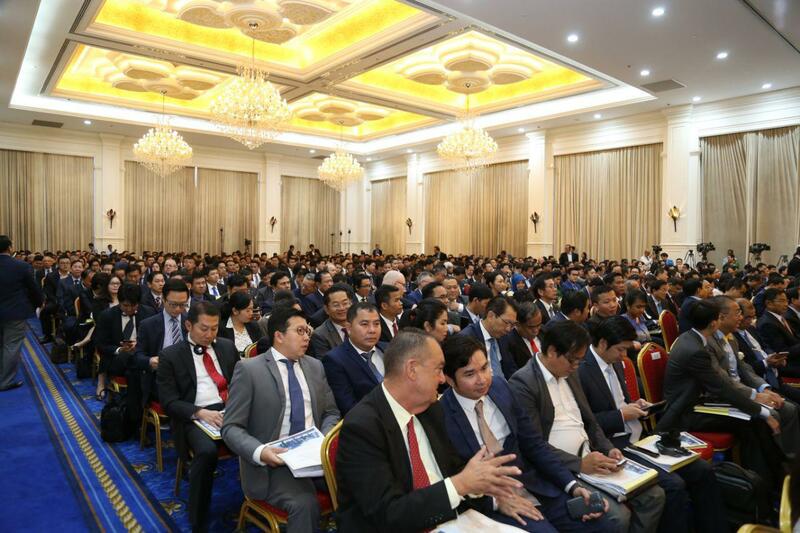 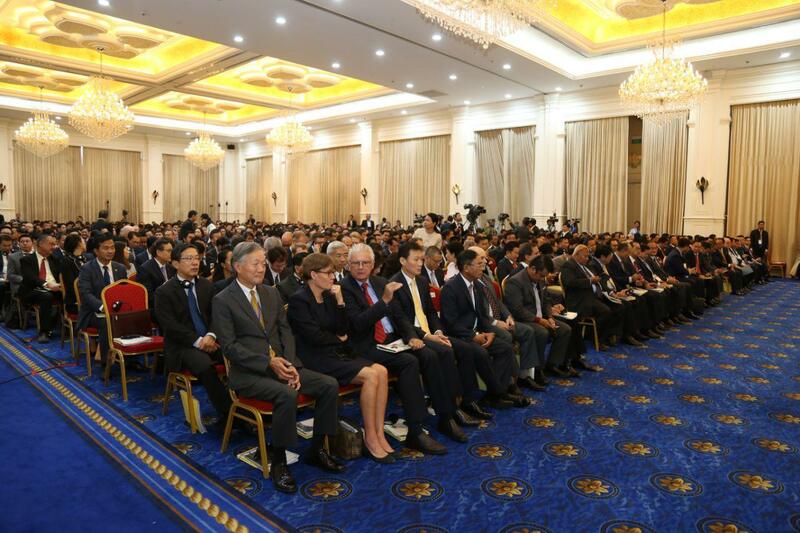 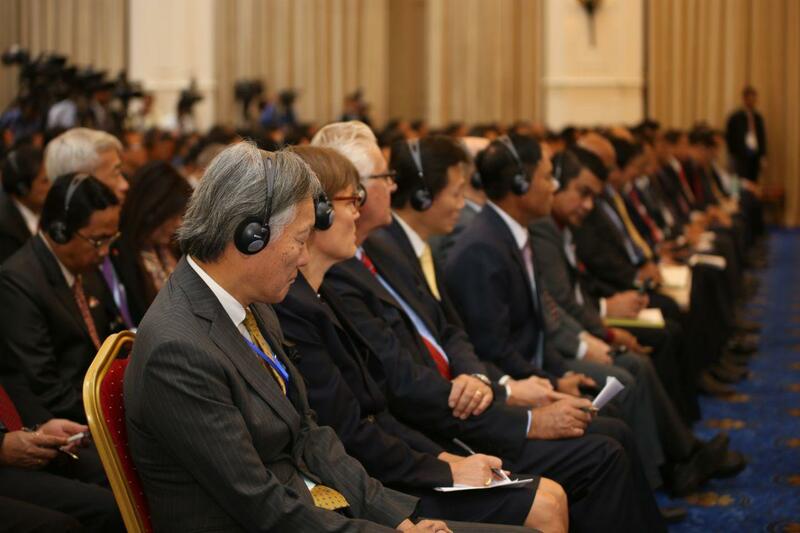 “CRF requested for complaint to WTO [...] the tax imposition is a violation against Cambodia,” stated the Premier. 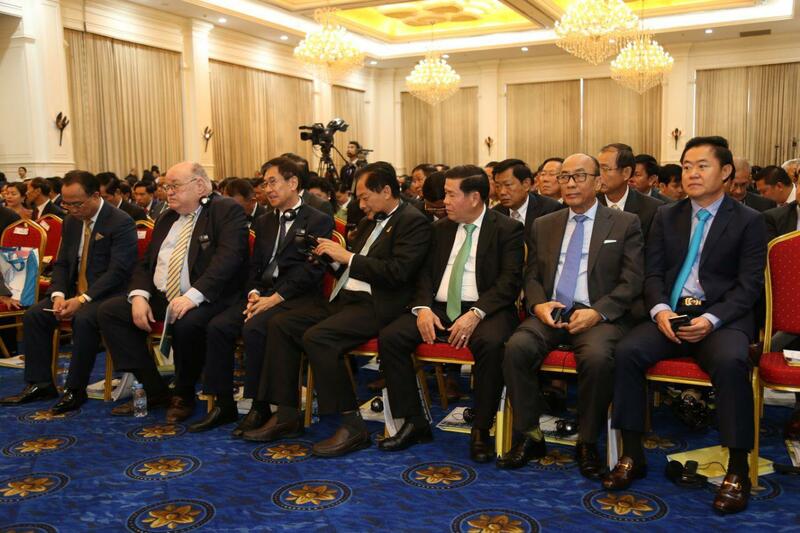 The European Union has begun to impose import taxes on rice of Cambodia and Myanmar, which are exported to 28 EU Member States, for a period of three years from 18 January 2019-2021.